Have a question or comment for D.T. 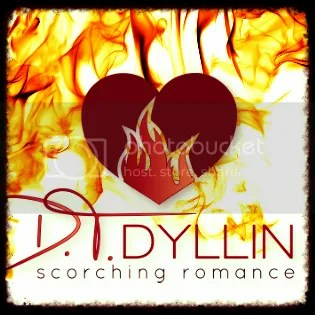 Dyllin? Send away!